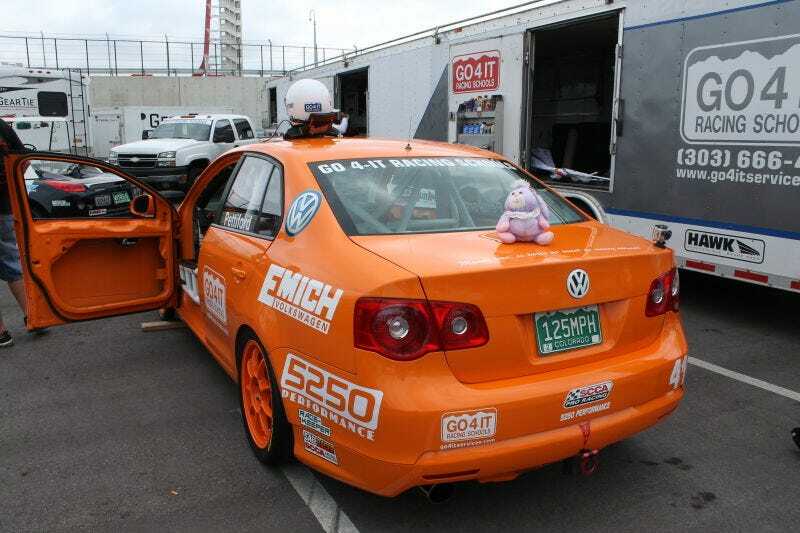 Who's At Pirelli World Challenge This Weekend? Hey! Who’s at COTA for World Challenge this weekend? Any interest in a meet-up? I’m about to throw together an official “we’re here” post for the main page, and wondered how many of y’all might be making the trip up to Austin. I was thinking about maybe finding an official Jal/oppo spot to meet up for one of the TC races or something, and maybe plop that into the announcement post if there’s interest. I’m gutted there’s no more B-spec this year, so let’s commiserate the lack of fun small cars together if we can. There always seems to be a meet during race weekends that I can never pull myself away for, but this time, I want to carve out the time beforehand! ETA: I’m gonna aim for the Turn 15 bridge (on it, since they don’t seem to care) for the TCR/TCA race at 12:25 p.m. tomorrow. Should be excellent.